You will learn how to successfully support a student teacher and develop effective classroom practices. 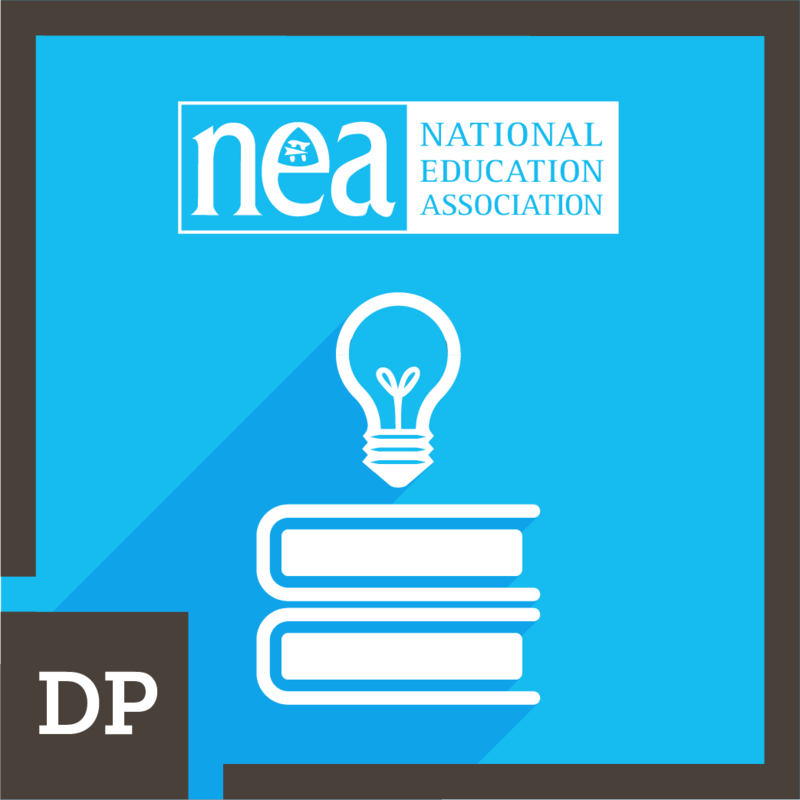 This stack is designed to help cooperating teachers develop the necessary skills to successfully support student teachers or early career educators. In this stack you will hone your communication skills and develop strategies for working with adult learners. 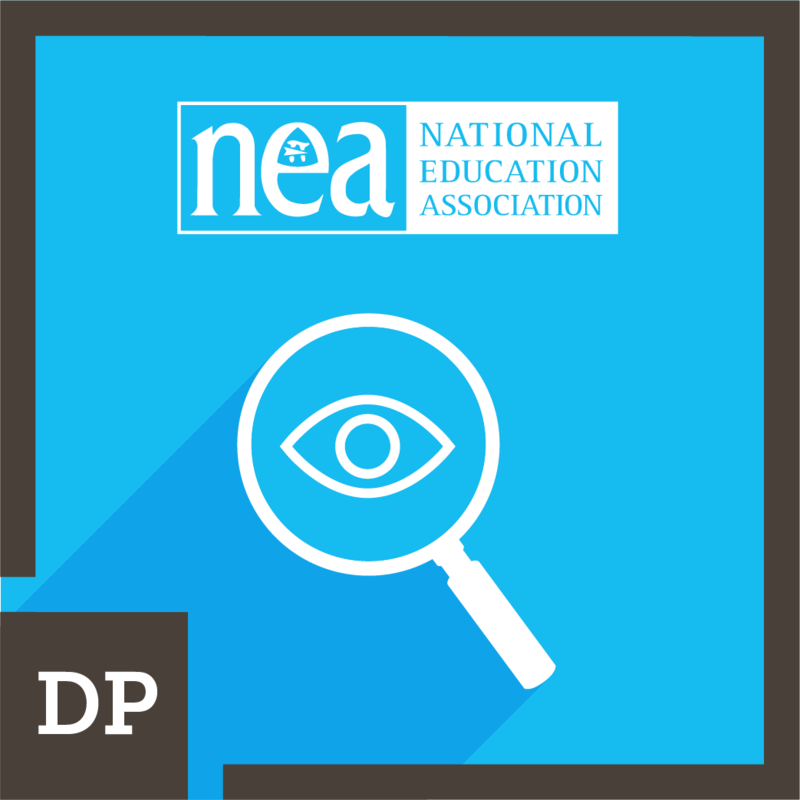 You will learn about observations and effective ways to provide feedback to your student teacher. You may also explore ways to build positive professional relationships and manage difficult conversations. The cooperating teacher demonstrates an understanding of how to create and sustain a bias-free and equitable learning environment for teacher candidates through increased equity literacy. Cooperating teacher demonstrates an understanding and application of the six principles of adult learning. 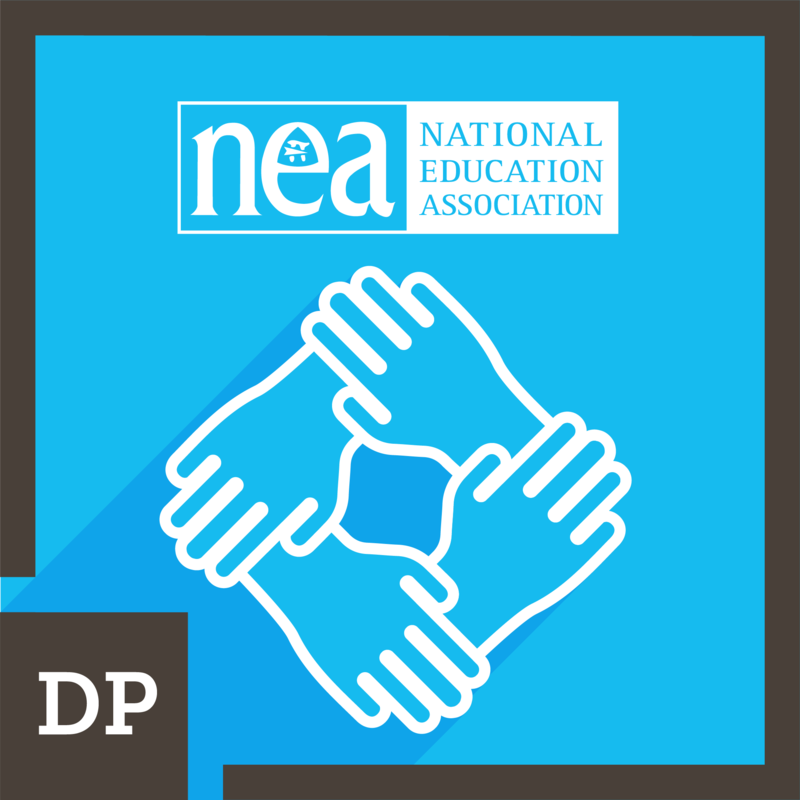 Cooperating teacher demonstrates deliberate communication techniques to enhance positive student teacher/intern interactions. 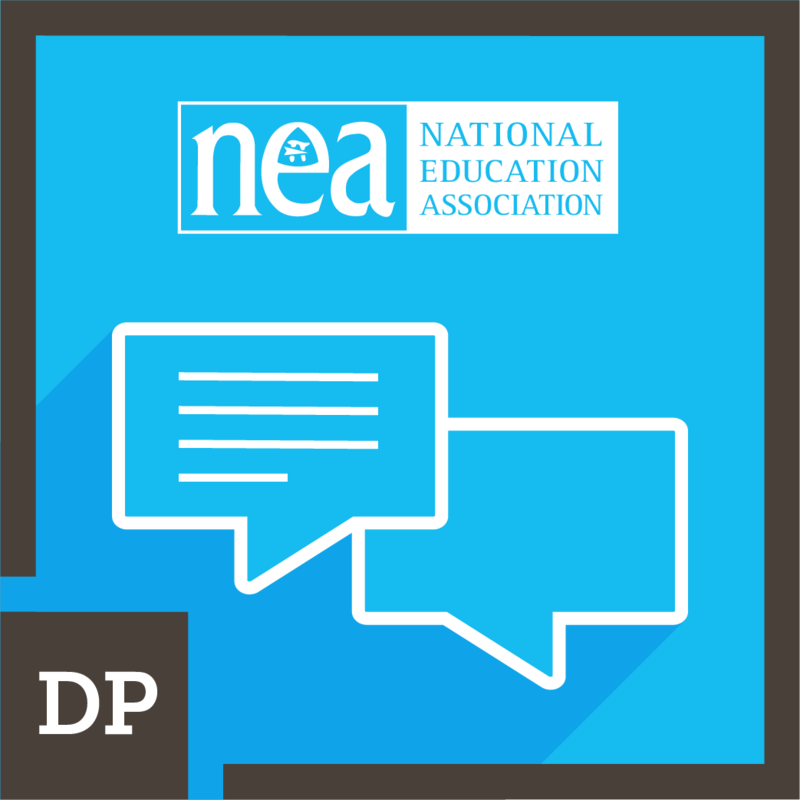 Educator demonstrates the understanding and skills necessary to effectively handle difficult conversations with a student teacher candidate that will result in a positive outcome. 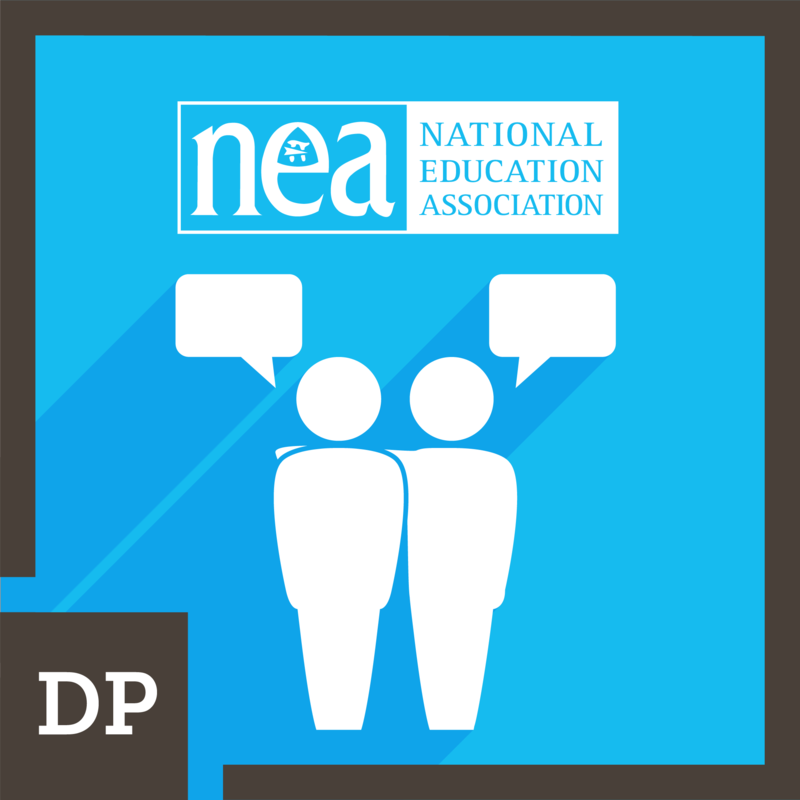 The cooperating teacher uses various techniques that encourage and promote meaningful dialogue and collaboration. 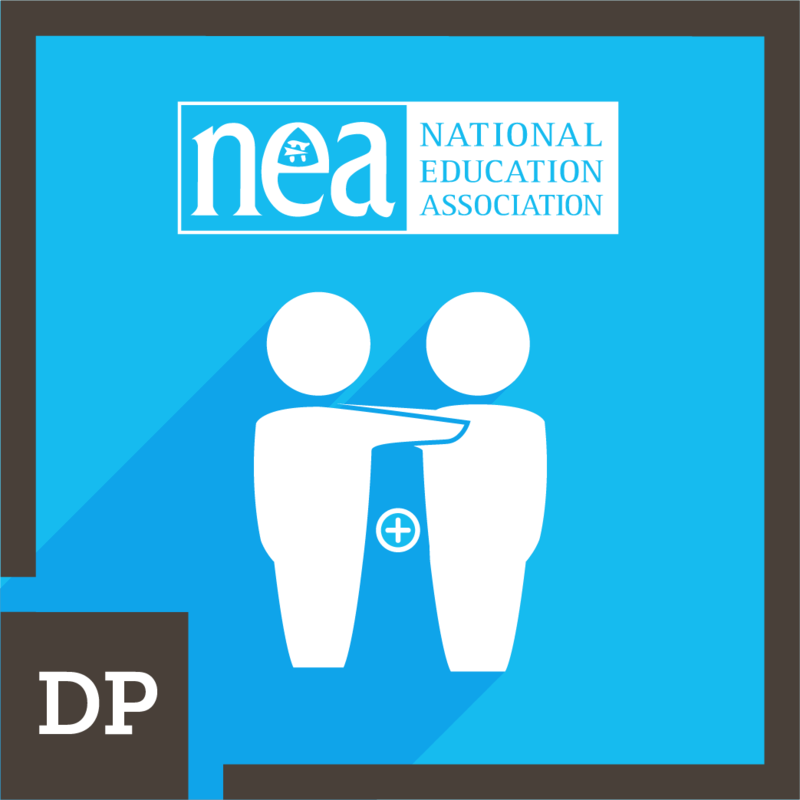 The cooperating teacher establishes and maintains a positive professional relationship with their student/intern. Cooperating teacher demonstrates understanding of how to engage in the feedback process with a student teacher/intern. 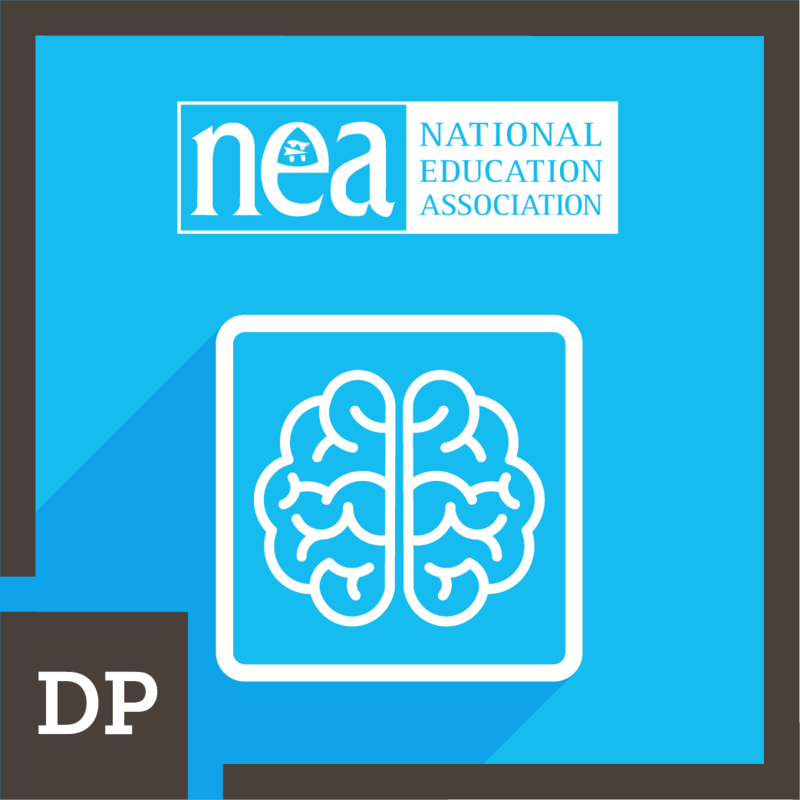 Cooperating teacher provides a rationale for planning and preparation, classroom environment, and instruction (metacognitive skills).